Chapter 9. Is the Nordic Welfare Model Politically Stable? 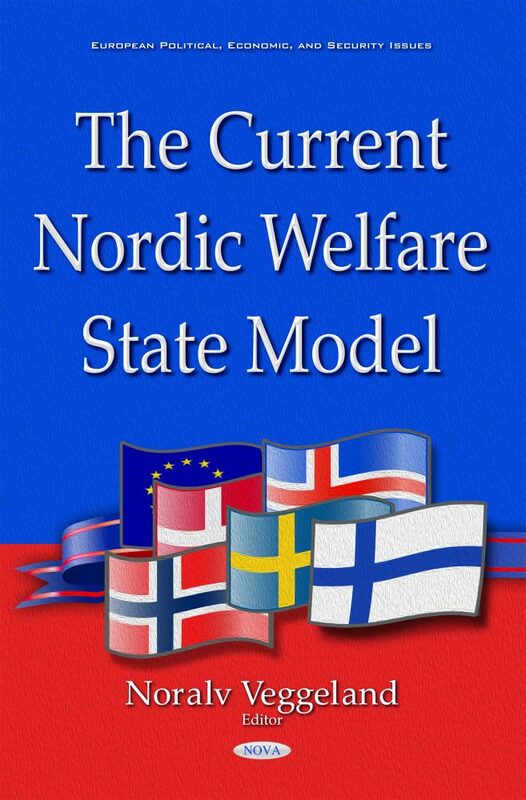 "An interesting collection of ten chapters that analyze the current state of the Nordic welfare states with some historical background. The study is timely given policy challenges facing the region as well as other post-industrial societies. The chapters emphasize changing policy priorities in the wake of recent political and economic developments. There is also a focus on administrative as well as organizational sources of Nordic public policies. Issues such as globalization, immigration, partisan changes are treated in most of the chapters. There is also attention to trends like neo-liberalism, New Public Management, planning and the consequences of European Union membership and the Great Recession. A fascinating read for students and scholars of economic and social policy and European and Scandinavian studies. The book will also be of greatest interest to civil servants, politicians and other policymakers across the world.